White House Chief Of Staff Daley Steps Down : The Two-Way Daley, who became chief of staff one year ago, was replaced by Budget Director Jack Lew. President Obama said Daley did "extraordinary work." White House Chief of Staff William Daley is stepping down from his post and will be replaced by Budget Director Jack Lew, NPR's Scott Horsley has confirmed. White House Chief of Staff William Daley. The news, first reported by the Los Angeles Times and quickly followed by other news outlets, puts "a veteran staffer of the White House, Capitol Hill and State Department in a critical position at a difficult time for the president" — a reelection year — as the Times says. Daley became chief of staff one year ago, succeeding Rahm Emanuel (who went on to become mayor of Chicago). Last November, some of Daley's duties were shifted to deputy Pete Rouse. Daley reportedly submitted his resignation last week. President Obama is scheduled to make a statement at 3 p.m. ET, and its expected he'll announce the news then. We'll have more as the story develops. Flanked by Daley and Lew, President Obama said Daley tendered his resignation last week. "This was not easy news to hear," Obama said from the White House's State Dining Room. He said he did not immediately accept Daley's resignation, giving him a couple of days to think about it. Obama said the lure of Chicago was too great and that Daley wanted to "spend more time with his family, especially his grandchildren." The president went on to praise Daley, saying he had done "extraordinary work." "No one has had to make more important decision, more quickly than Bill," Obama said, adding that Lew would take Daley's place. In its first pass on the story, The Washington Post reports that the table was set for this resignation when reports surfaced last year that Daley had given senior advisor Pete Rouse control of day-to-day operations. "...Daley never appeared comfortable in the job, drawing criticism during the White House's fight with Congressional Republicans during the debt ceiling negotiations last summer. In one embarrassing rebuke, Obama requested to speak to a rare joint session of Congress in September only to be rejected by House Speaker John A. Boehner, who invited him instead to come a day later. 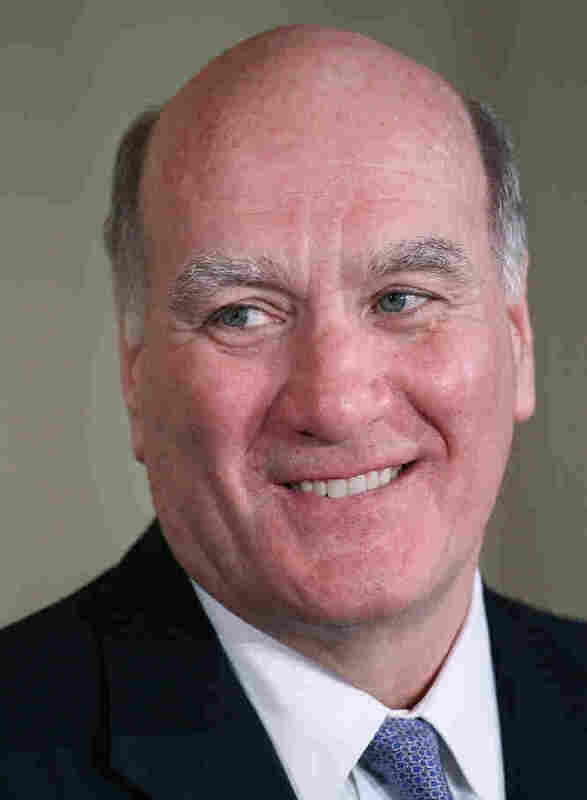 The White House claimed that Daley had secured Boehner's agreement to the original date ahead of time, but the speaker's office denied that an agreement was in place."